The Mink Coat Killa returns. After kicking off the year with One Week Notice alongside Audio Push, Dizzy Wright, and a few others, Jarren Benton is back with his first solo project since last summer. 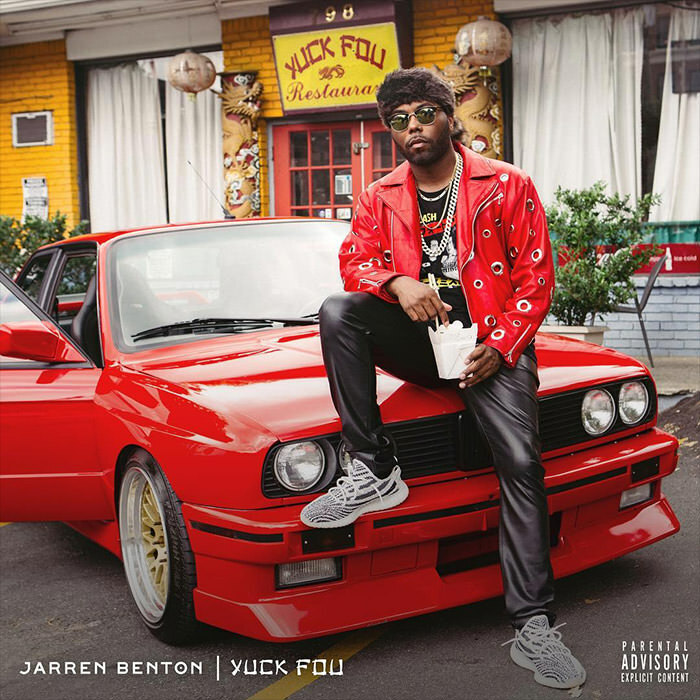 Produced entirely by Kato, Yuck Fou comes equipped with 10 tracks—including “Don’t Need You” with Hopsin and “Money Bag” with Jay Park—and features from B.o.B, Evans Desir, Oba Rowland, Ralph Weah, and Whatever We Are. Press play on Yuck Fou below, add the album on your preferred streaming platform, and catch Benton on tour.